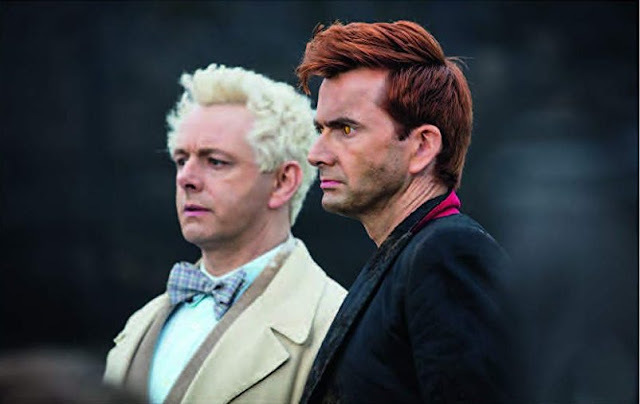 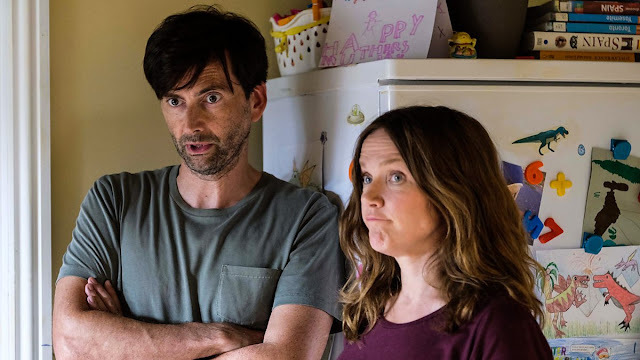 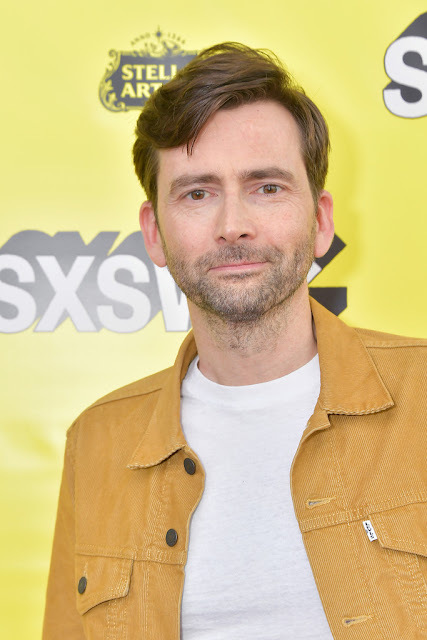 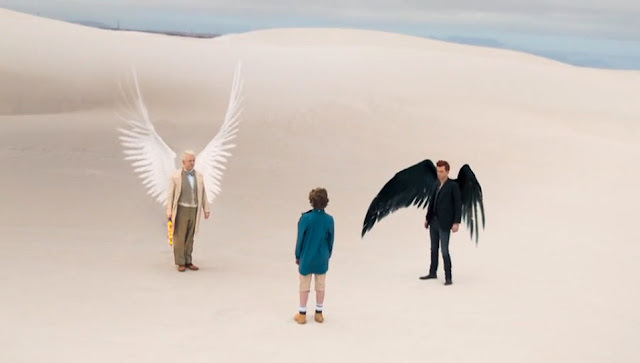 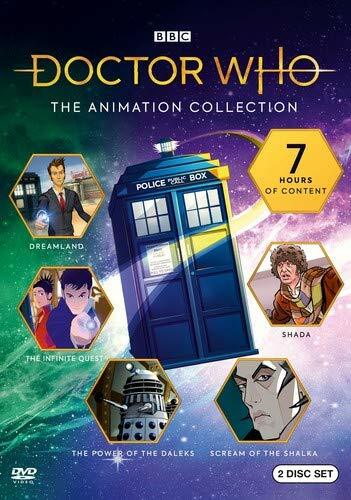 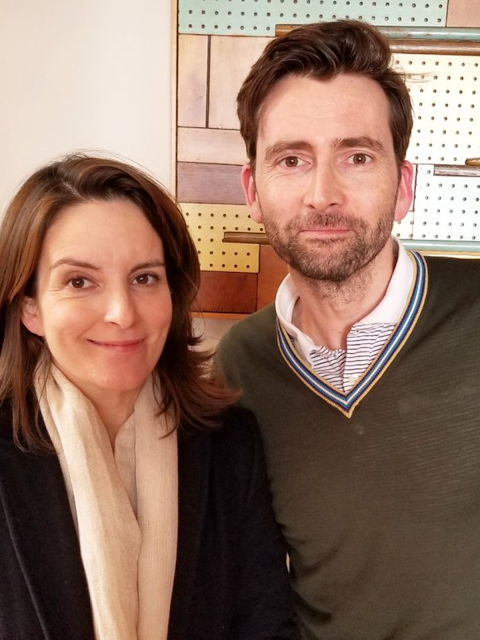 As we posted earlier today, David Tennant has narrated the H.G. 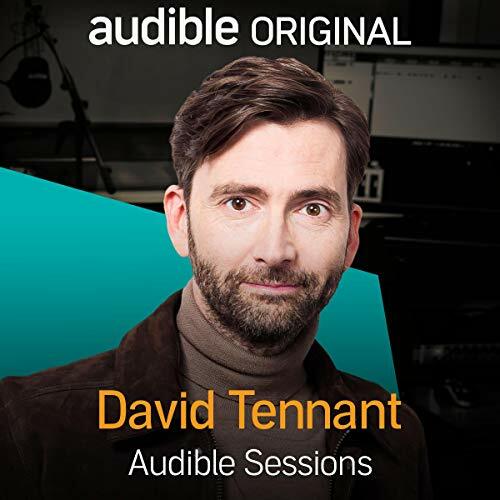 Wells novel The War Of The Worlds for Audible. 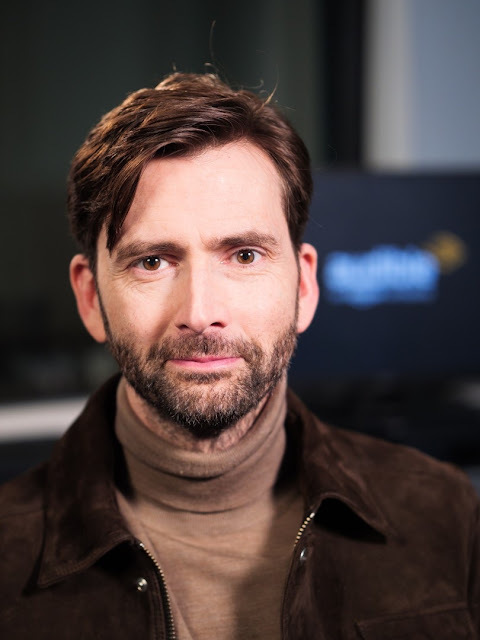 While in the studio, David also had a chat with producer and presenter Holly Newson for Audible Sessions, a set of exclusive interviews with some of the company's favourite authors and narrators. 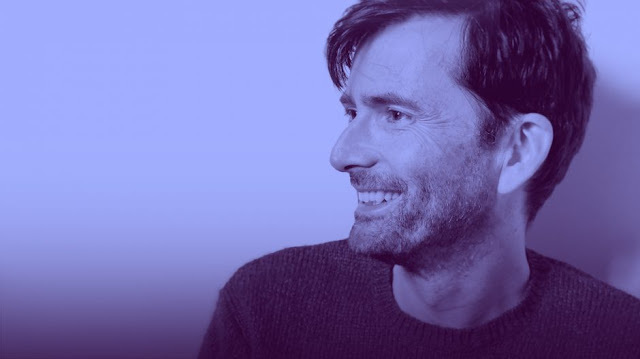 David talks about his acting career, his other audiobook works and his future plans.